They gimme da creeeeeep (but they're good). 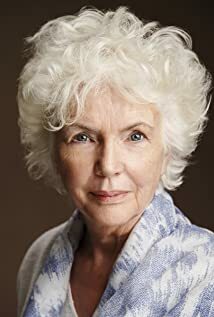 How much of Fionnula Flanagan's work have you seen? She read Edna O'Brien's "Violets" for Symphony Space's audio CD "Short Stories: Falling in Love".